Mainstay were the first in the industry to introduce an on-site Integrated Property Management (IPM) Solution for the luxury living market. Mainstay prides itself on providing a unique property management service to residents and owners of luxury apartments. 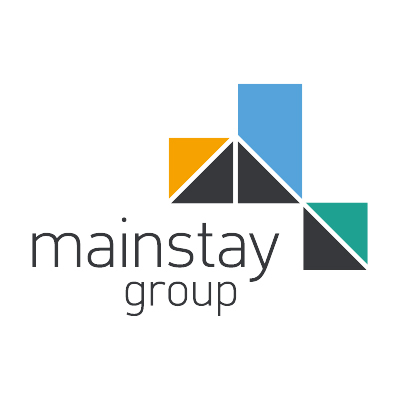 Mainstay were the first within the industry to introduce an on-site Integrated Property Management (IPM) solution, which has successfully changed Mainstay’s relationship with clients and customers, and significantly improved retention, asset values and reputation within the luxury apartment market. The purpose of IPM is to revolutionise the industry by taking a hospitality approach to managing assets and delivering exemplary customer service. The success of our IPM solution has been recruitment of our on-site teams from outside of the property industry. IPM groups together our most prestigious properties to enable us to deliver a dedicated service to our customers and clients. IPM builds a foundation for customer’s and client’s which ensures the development is sustainable and creates a genuine community spirit. 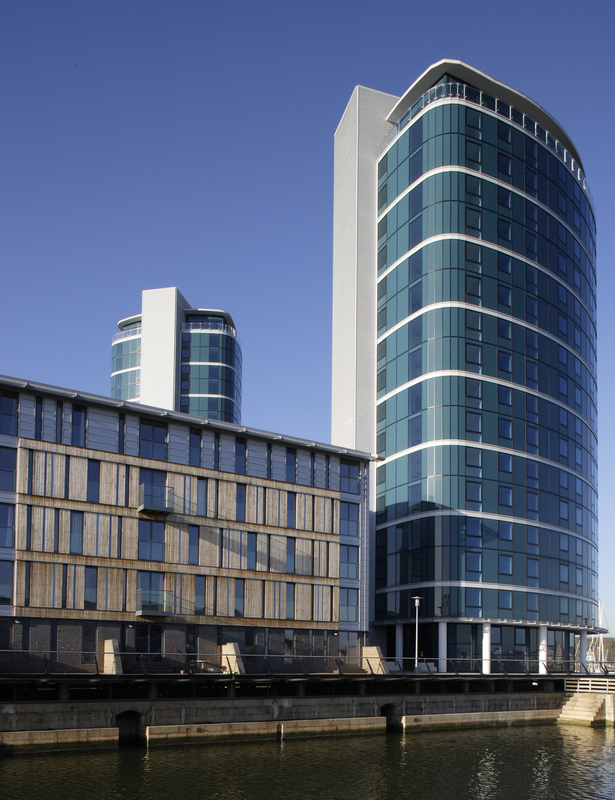 Delivering exemplary customer experience is at the heart of our company, as is driving continual innovation and so transforming the role of the property manager. Delivering an exceptional customer experience with a strong focus on resident’s needs. We provide 24/7 concierge service equivalent to that expected at a luxury five-star hotel. 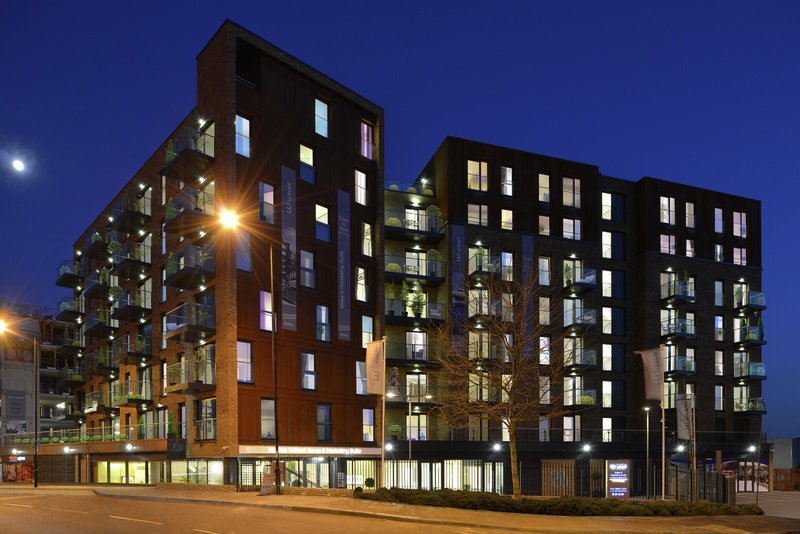 Our concierge team are dedicated staff working exclusively at each development. We are proud to employ all of our own staff. We do not use agencies. We recognise that our residents want to feel at home and to be part of a caring and significant community. Therefore, generating a genuine community spirit and embedding placemaking in our service model is at the heart of our IPM solution. Mainstay offer full white label creation for developments to create a personalised identity for residents. From pre-live planning, to home demo and move in processes, our robust operational delivery protocol ensure the smooth day to day running of the development. 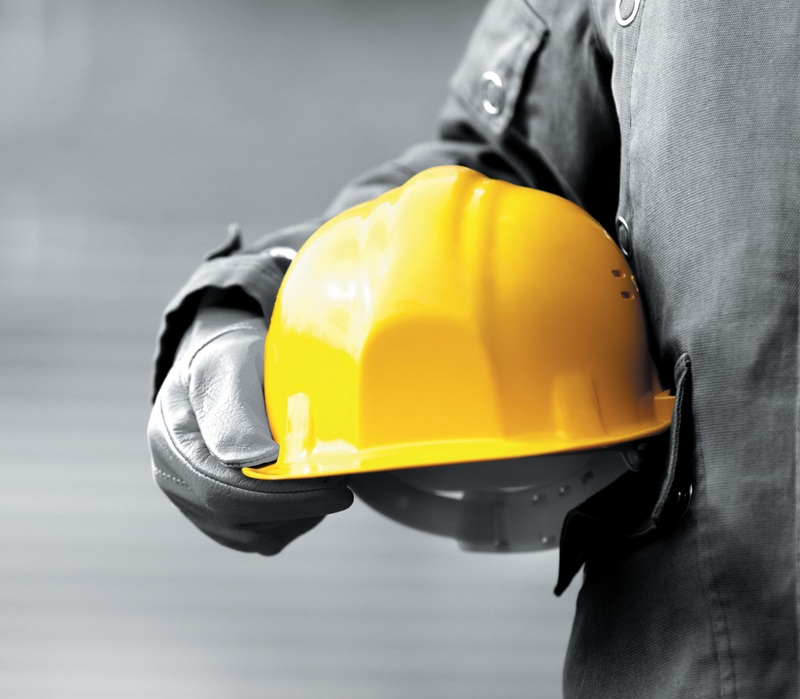 Central to daily operational excellence is the regular and thorough site inspection. This identifies issues early, limits escalations and puts the on-site team in control of rectifying the problems as they arise. Of course, we ensure the safe, secure and compliance aspects of the developments in our care, that is a given.